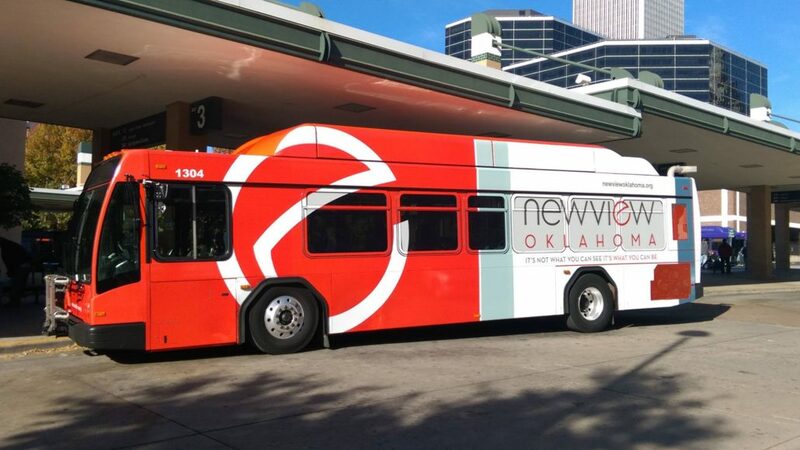 Transit advertising helps small businesses saturate their local market with high impact ads that increase brand awareness. Strong brand awareness helps small businesses gain market share and ensure local consumers think of your brand first for your industry! 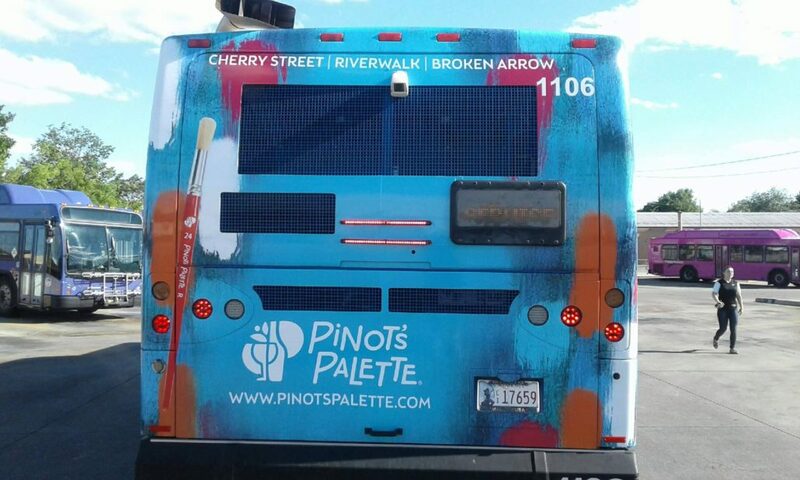 Transit advertising allows brands to be seen without paying a premium to advertise to key consumers or areas of town. 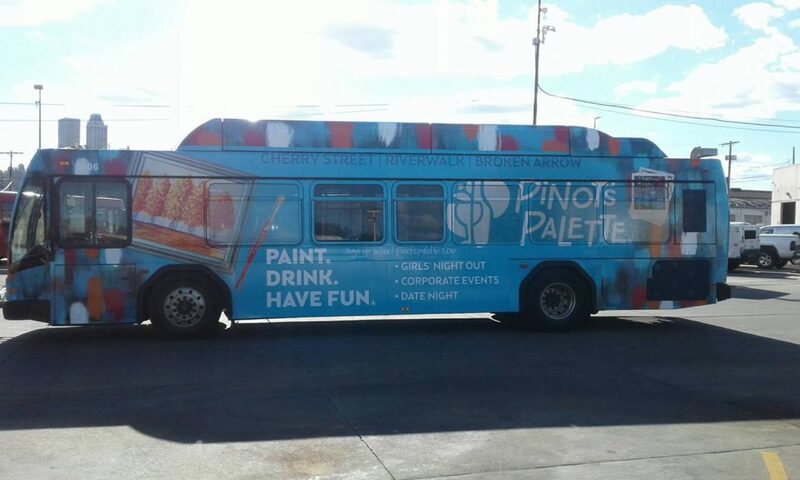 Take over the competition by taking your brand message to the streets! 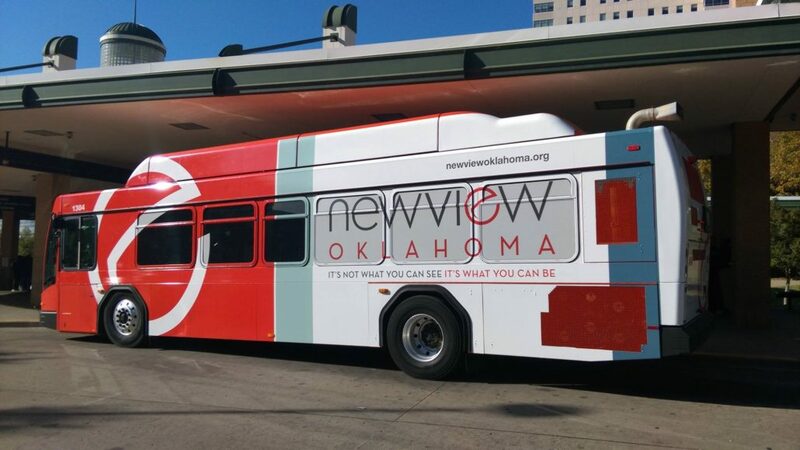 Transit advertising ensures your brand message travels through major areas of town. Drivers, pedestrians, and riders see your ad. 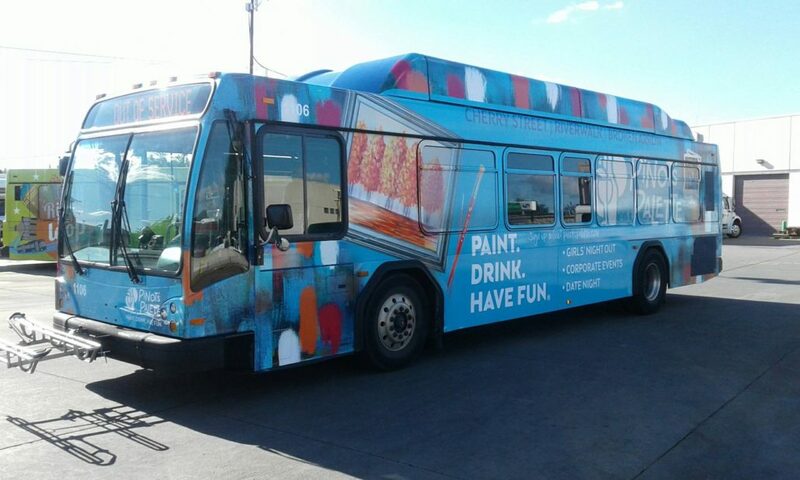 Transit advertisements can receive up to 350K impressions per week, ensuring your brand message is remembered. Transit advertisements are the most cost-effective out-of-home media. 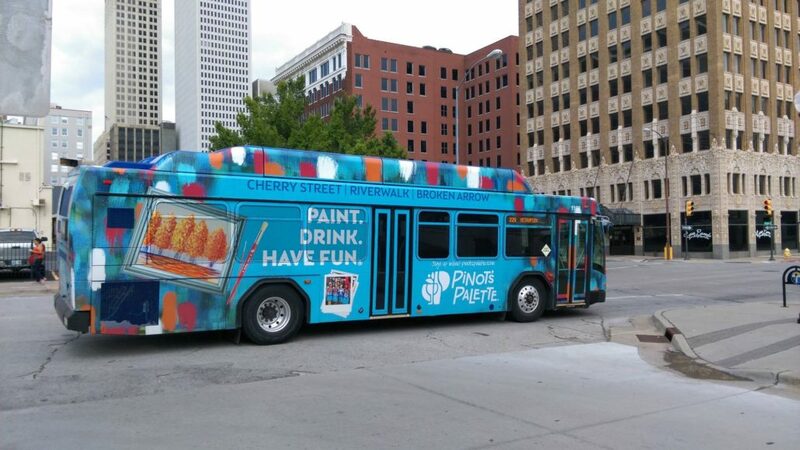 Small business owners are never up-charged for their ad traveling through major areas of town. 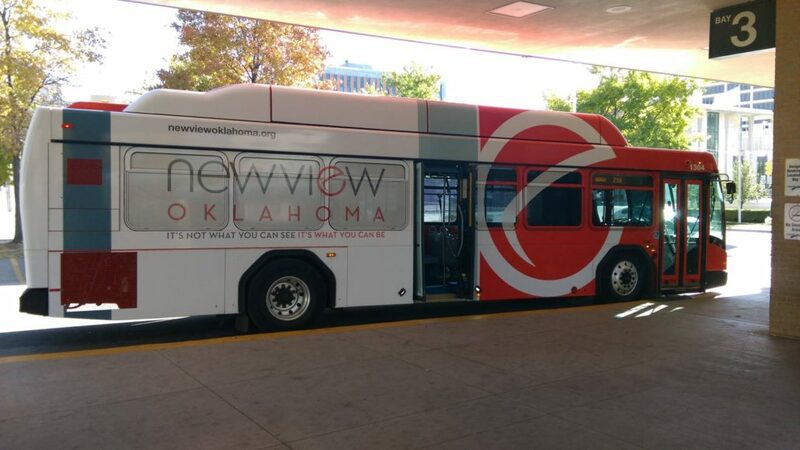 Transit ads capture attention and increase market share. Transit advertisements influence drivers during their commute. 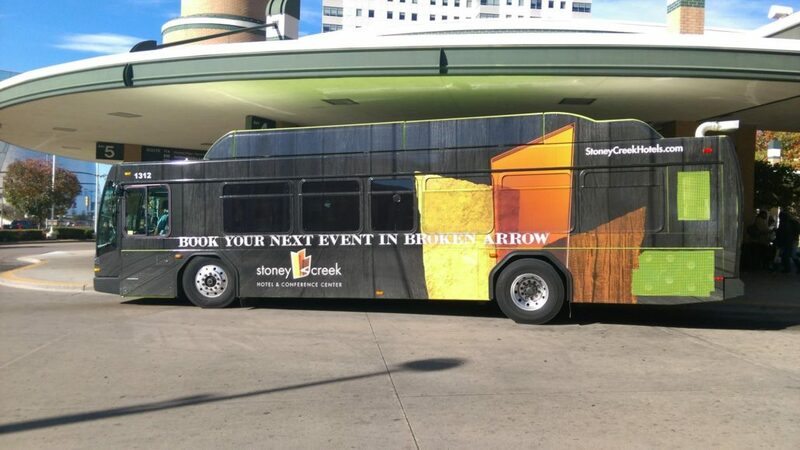 The mobility of transit ads ensures your ad is seen by drivers all over town, increasing their chances of choosing your business. Auto Craft Collision Repair proudly serves Tulsa, Oklahoma. They offer personalized and quality automotive collision repair. Their professional technical service is expanded by the inclusion of wonderful customer service. Superior customer relationships and comprehensive automotive collision repair is delivered with complete satisfaction. Auto Craft Inc. was looking for a high impact method of promoting their “Win a Car” campaign in Tulsa, Oklahoma. The campaign encouraged locals to submit the name of a friend that deserved to win a free car! The goal of the campaign was to create a positive brand image while increasing engagement from potential customers. 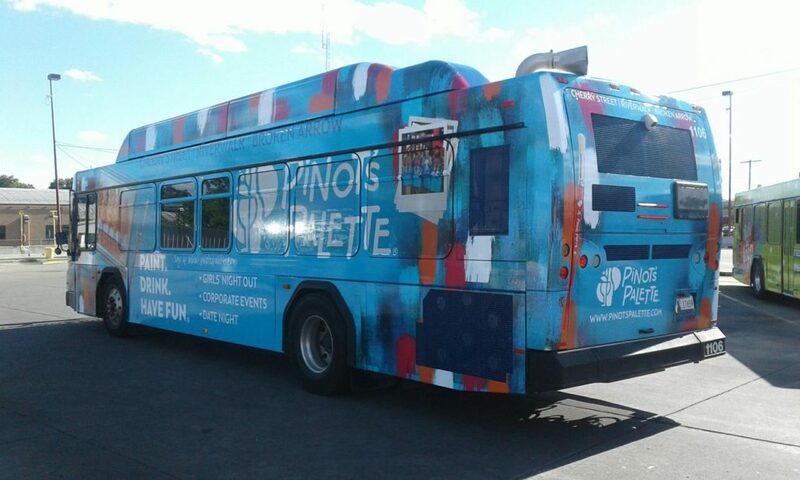 Transit Advertising, Inc. suggested that Auto Craft Inc. craft a bus ad campaign to saturate the local market with the “Win a Car” message. 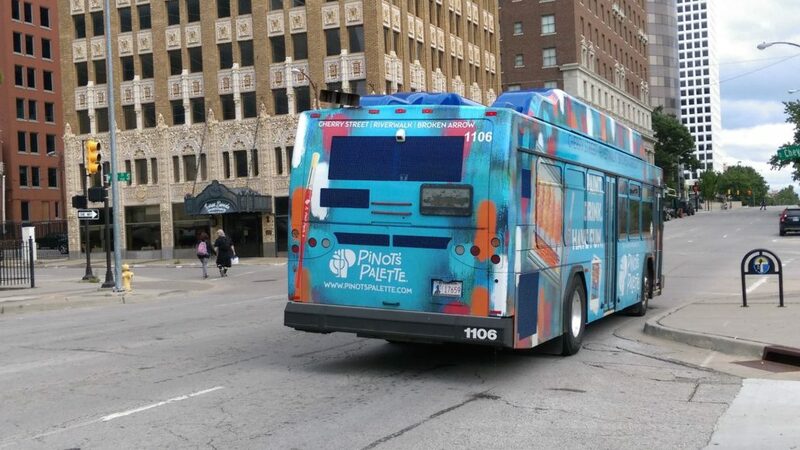 Auto Craft Inc.’s transit advertisement would be seen by drivers, pedestrians and bus riders all over Tulsa. 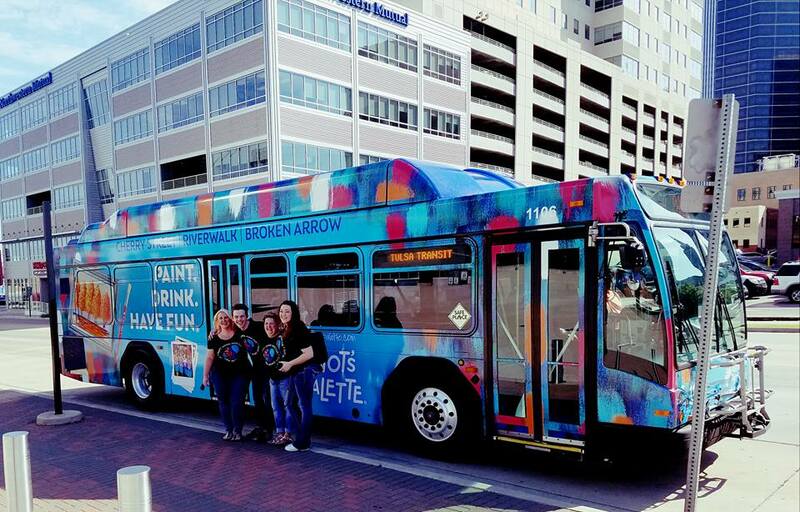 The high impact medium of transit advertising ensured the ad would receive over 250K impressions per week! Auto Craft Inc.’s transit ads increased web traffic, created a positive brand image and promoted engagement from prospects as they nominated friends and family to win a free vehicle. The transit advertisement influenced locals to search the company on the web and submit potential leads!